The search for 2018 Mutya ng Pilipinas is on! One of the longest-running beauty contests in the Philippines will be held on September 16, 2018. 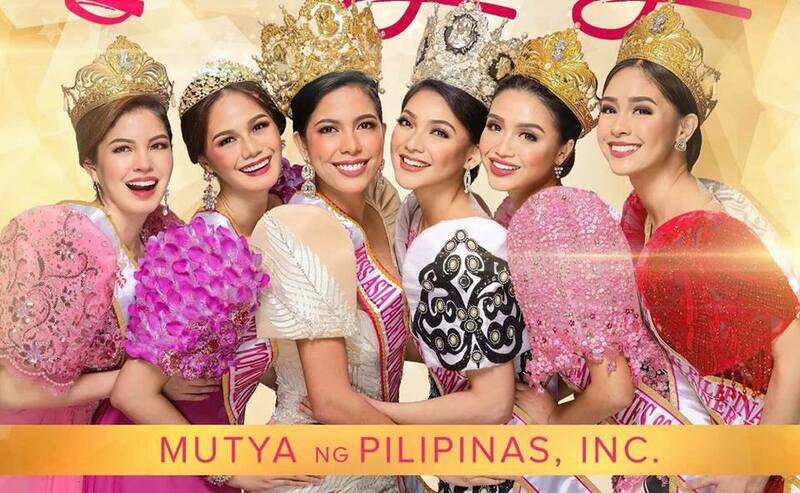 The winners of the Mutya ng Pilipinas Pageant are sent to international pageant events, such as Miss Tourism International, Miss Tourism Queen of the Year, and the Miss Asia Pacific International. The winners of the competition will succeed Ilene Astrid de Vera of Cebu Mutya ng Pilipinas-Asia Pacific International and Jannie Loudette Alipo-on of Navotas, Mutya ng Pilipinas-Tourism International. Visit www.mutyapilipinas.com to download the application form.